This gps receiver is manufactured in the usa by veethree. This is an easy option for all programmable speedometers with 8 or 16 pulses. - fast update gps with a 1/10- second (10hz) update that outputs 8- or 16-pulse signal to drive existing electrical speedos on the market. 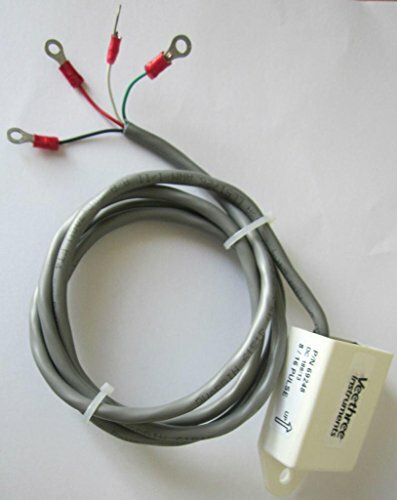 This product is ideal for all speed applications and is particularly useful for slow and high speeds where traditional speed sensors like pitot tubes do not perform well. An added advantage is there is nothing in the water - no chance of corrosion or damage.